Finally. iOS 11.1 beta 2 brings back 3D Touch App Switcher gesture to iOS 11 which Apple removed with initial version of iOS 11.0.x. Here are the details. You may remember back in September, shortly after initial version of iOS 11 was released, an iOS user wrote an email to Craig Federighi, Apple’s Senior Vice President of Software Engineering, to show his disgust at the removal of 3D Touch App Switcher gesture in the new firmware. To his surprise, Craig Federighi replied back to him apologizing for the inconvenience and promised to bring it back in a future update to iOS 11. Few weeks after that response, iOS 11.1 beta 2 released today has done just that. 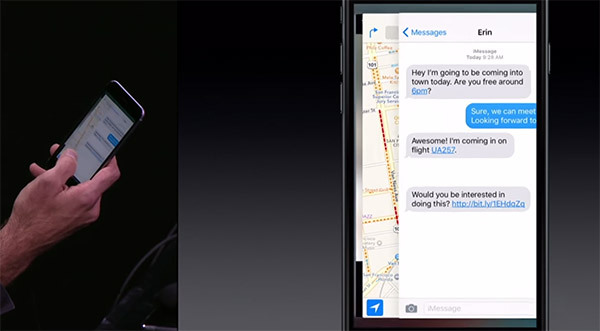 It brings back the much-loved 3D Touch App Switcher gesture to all 3D Touch-capable devices. Craig did mention in that email that it was removed in iOS 11.0.x due to a “technical constrain,” likely caused by gesture-based interface of iPhone X. Whatever that technical constrain actually was, it seems like Apple has overcomed the issue in the latest iOS 11.1 beta. 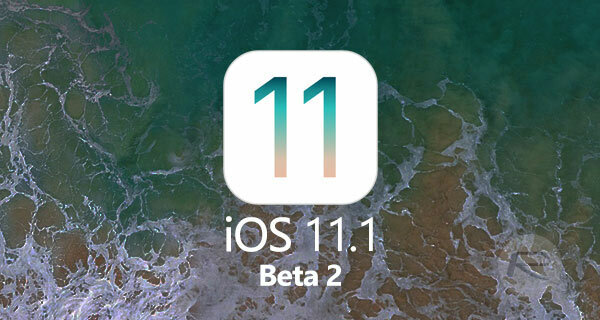 Currently available to developers and will likely be available to public testers shortly, iOS 11.1 beta 2 can be downloaded from Settings > General > Software Updates on the device for those with configuration profile for iOS betas already installed, or as an IPSW download from developer.apple.com for those who like going through updates via old fashioned iTunes way. To check out other changes in today’s iOS 11.1 beta 2, make sure you check out our changes post at: iOS 11.1 Beta 2 Changes: Check Release Notes And Changelog In Full Right Here.